What does being an already successful one-time entrepreneur do to your chances of being successful again? 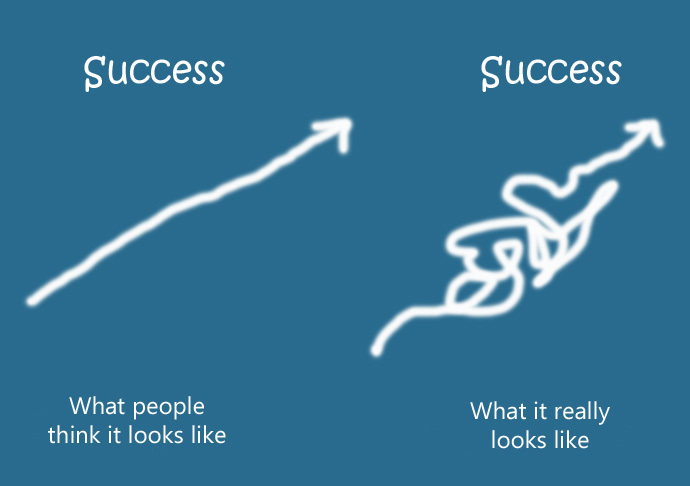 Any entrepreneurial journey, even the most successful one, is not a straight line up. There are always ups and downs in that journey. The experience of having built a successful venture exposes you to many of the challenges that one can face in an entrepreneurial journey. It teaches you to keep your assumptions practical. It helps you understand what it takes to make a sale. It give you the wisdom to keep costs low. It teaches you that there will be ups and downs, and it teaches you to be resilient and teaches one that perseverance can pay. In other words, any entrepreneurial journey teaches you about the challenges that one faces in operationalizing a business. A successful journey hopefully should also teach you the value of humility and instate in you the responsibility of giving back by sharing your learnings and insights with the next generation of entrepreneurs. However, though experience as a successful entrepreneur can make you better prepared for the next venture, it is certainly not a guarantee of success. It may hopefully protect you from taking some steps that may have resulted in failure, but it is unlikely to point you to what you can succeed with. Yes, a successful entrepreneurial experience does provide you the resources (money, people, connections, and others who are willing to take a bet on you) that ensure that you do not struggle to find the resources to take your ideas into action. Previous Previous post: Is it okay to be a leader in a niche segment? Next Next post: What do investors want to know when a startup retires a product?